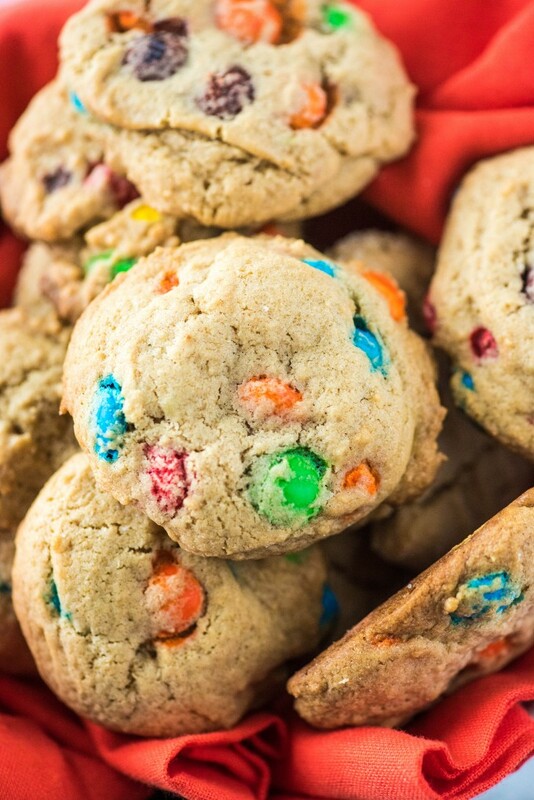 This easy M&M cookie recipe is incredibly easy to follow. 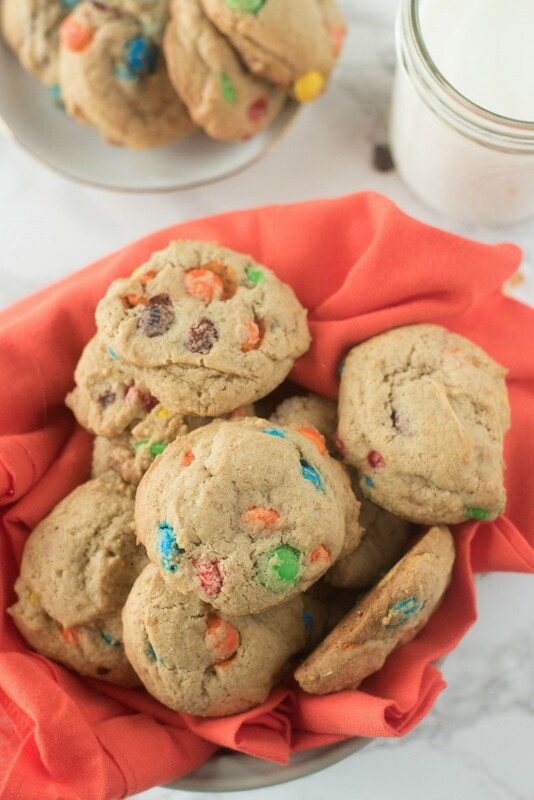 With simple ingredients, you can make the best homemade M&M cookies ever! I have wanted to do more experimentation with developing my own baking recipes, but it has been so intimidating to me. 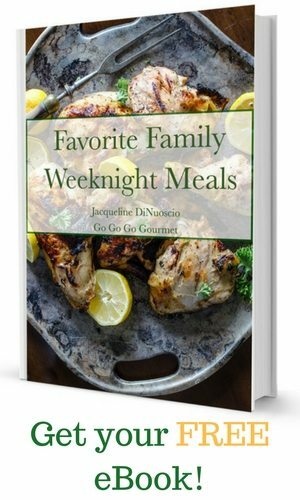 Making up cooking recipes is way easier. Its usually easier to start over or fix something as you’re cooking. Baking? That’s straight-up chemistry right there. In baking, the ingredients all react together to make some wonderful magic together in your oven. Changing ingredients, amounts, procedure can get you an entirely different outcome! Lucky for me (and you), I enjoyed chemistry (with the exception of organic chemistry, which is chemistry brought to us by the devil himself), and I rarely meet a challenge that I’m not willing to take on and defeat. 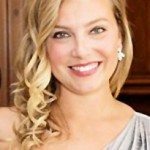 I did a lot of reading about cookie ingredients- fats vs. flours vs. sugars vs. eggs vs. baking soda, etc. 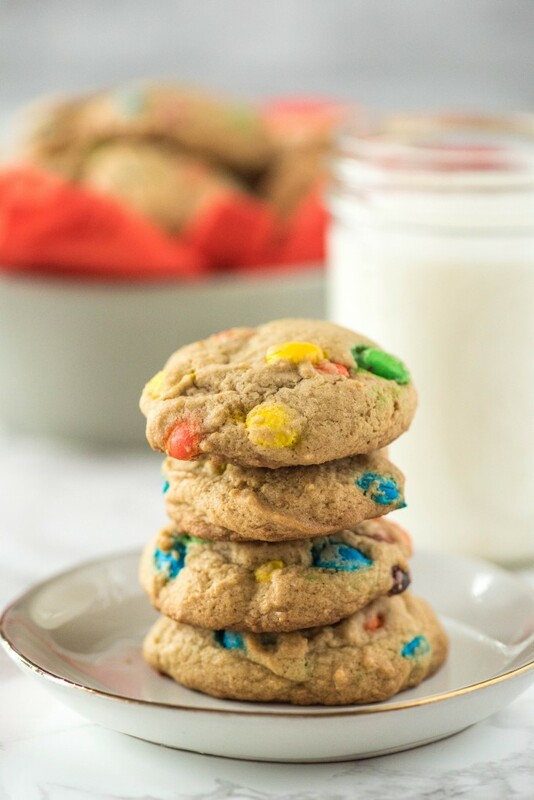 This easy M&M cookie recipe is what I came up with, and it is exactly what I had in mind! Stand Mixer I use my stand mixer for everything! It takes all of the work out of making cookie dough. Cookie Sheet This cookie sheet set is perfect for any kind of baking! Parchment Paper Parchment paper is great for easy clean up! Cookie Scoop This cookie scoop will help to make sure you have perfectly uniform cookies. Cooling Rack Make sure your cookies cool perfectly with this cooling rack. Preheat oven to 350F. Using an electric hand mixer or stand mixer with paddle attachment, cream together butter and brown sugar. Beat in corn syrup, egg, and vanilla. Next, mix in salt, baking soda, and cornstarch. Add flour; mix until fully combined. Add in M&Ms by hand or with stand mixer on low. Using a nonstick cookie sheet and/or parchment paper, scoop dough out (I use a 2 T ice cream scoop), leaving 2" between cookies. 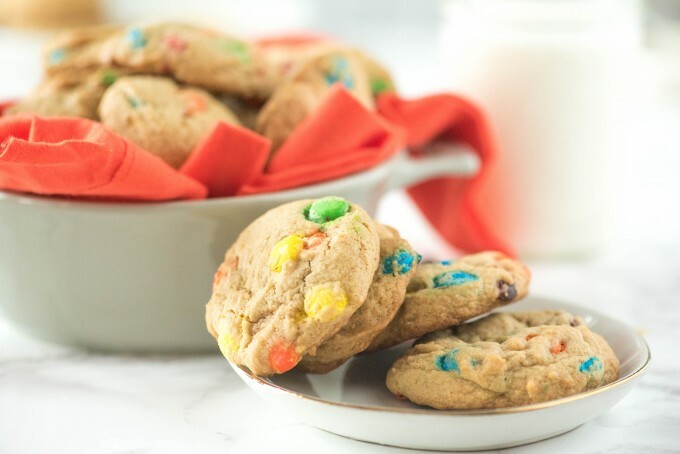 Bake for 10 minutes, or just until cookies are no longer "shiny." Remove from oven and allow to cool on sheets for 4-5 minutes. Remove to a cooling rack and allow to cool further. Cookies will appear very soft (borderline undercooked) inside initially, but will end up perfect after they are allowed to cool further.